If you’re experiencing pain, chiropractic care at Cornerstone Wellness Centers can be the solution for you. Often times, pain is just the symptom and with proper care, we can identify the problem and alleviate pain through gentle, specific adjustments. Our chiropractors are conveniently located in Mesa to better assist you with all of your chiropractic needs. We are able to detect the joints that are not functioning properly, adjust the specific areas and recommend stretches, exercises or other conservative methods so that you and your nervous system can operate efficiently. Chiropractic results may vary. Some patients enjoy immediate results while others find that their recovery takes several months or longer. Some problems may have been around for a long time and only recently may have become symptomatic. These long-standing problems are often associated with muscle weakness, soft tissue damage, and degenerative changes to the spine. It takes time and dedication to make changes to our bodies, but the investment is well worth it. Chiropractic care works by restoring your own inborn ability to be healthy. When under the proper control of your nervous system, all the cells, tissues, and organs of your body are designed to resist disease and ill health. The chiropractic approach to better health is to locate and help remove interferences to your natural state of being healthy. A common interference to the nervous system is the 24 moving bones of the spinal column. A loss of normal motion or position of these can irritate or impair the function of the nervous system. This can disrupt the transmission of controlling nerve impulses. Sometimes, additional procedures may be required. With improved spinal function, there is often improved nervous system function. Your chiropractic doctor can help remove interferences that may be impairing normal health. Chiropractic can have a positive effect on many health conditions not normally thought of as “back” problems. Turn the corner on pain by scheduling a chiropractic appointment today! Dr. Clay Warren completed his undergraduate studies at Azusa Pacific University in Southern California. He went on to earn his Doctor of Chiropractic degree from Western States University in Portland, Oregon, where he graduated with clinical honors. 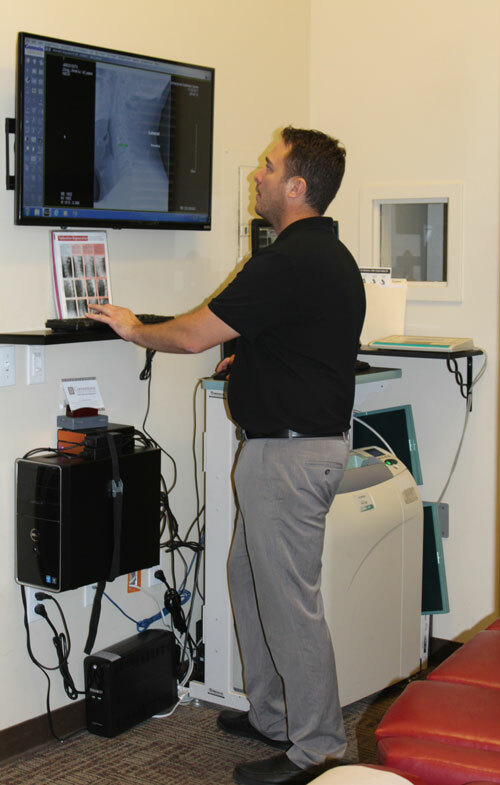 After graduation, Dr. Warren gained valuable clinical experience during his first year of practice in Oregon. Then in 2006, he and his family decided to relocate to Mesa, Arizona where he established his own practice. Dr. Warren holds a physiotherapy license and has served as the team doctor for the Sun Devil Combat Sports program at Arizona State University’s Polytechnic campus. 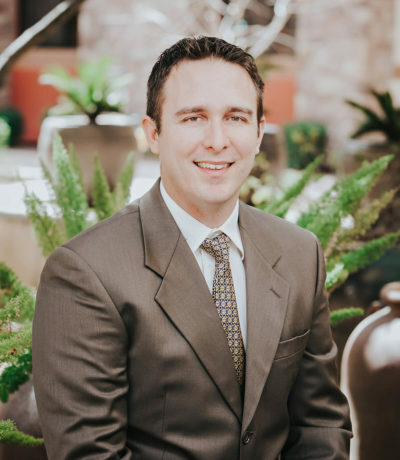 He is an active member of the Arizona Chiropractic Society. Dr. Warren is currently working toward earning his diploma in sports medicine. Dr. Warren has also received numerous continuing educations credits as he continues to further his education, including Auto Collision Injuries; Whiplash: Trauma to the Head and Neck; Exercise and Strength Conditioning; Over the Counter Drugs; Ethics and Boundary Issues for Chiropractors; Ethical Billing Practices; Validating Chiropractic; Pettibon Spinal Disc Rehabilitation; Lumbar Spine MRI; Pain Management, Spinal Decompression Therapy. Dr. Warren and his wife Ann married in 1999 and have four children (all boys!). Dr. Warren was formerly a tennis coach, and he still thoroughly enjoys the sport. He also plays racquetball, practices martial arts, and actively enjoys other sports including golf. If you have questions or would like to schedule an appointment with one of our medical providers, please contact Cornerstone Wellness Center today. We look forward to helping you turn the corner on pain. 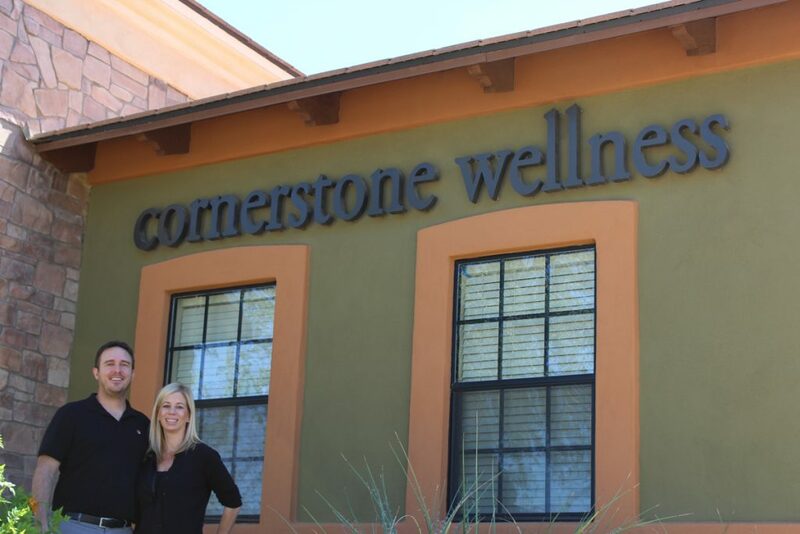 The Cornerstone Wellness team is conveniently located in Mesa.